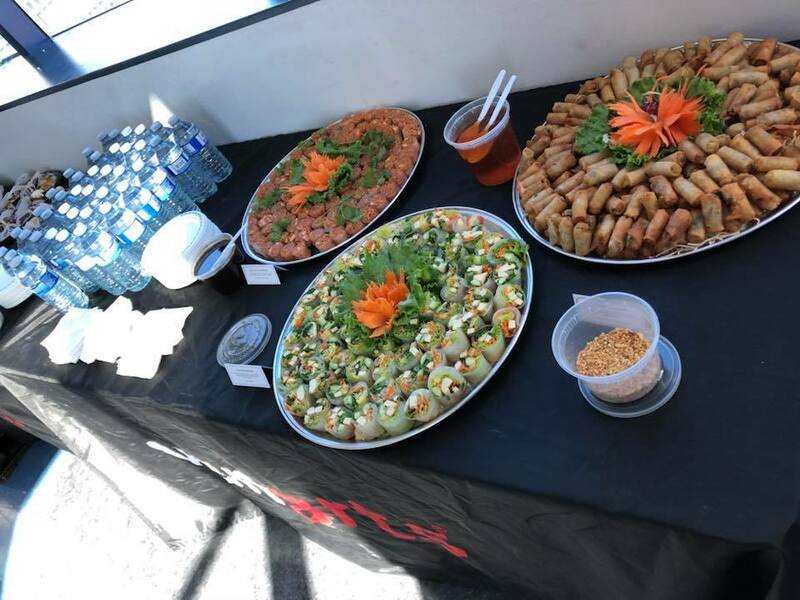 On October 13th, a lovely Saturday afternoon in downtown Vancouver, our media arts school held an Open House for the Fall 2018 season. Classrooms were open on four floors, and a red carpet was rolled out to greet our guests as they arrived at our campus on Dunsmuir Street. Our open houses are great ways to show what learning is like inside VanArts. In our theater we had several Acting for Film & Television students showing visitors their short films. 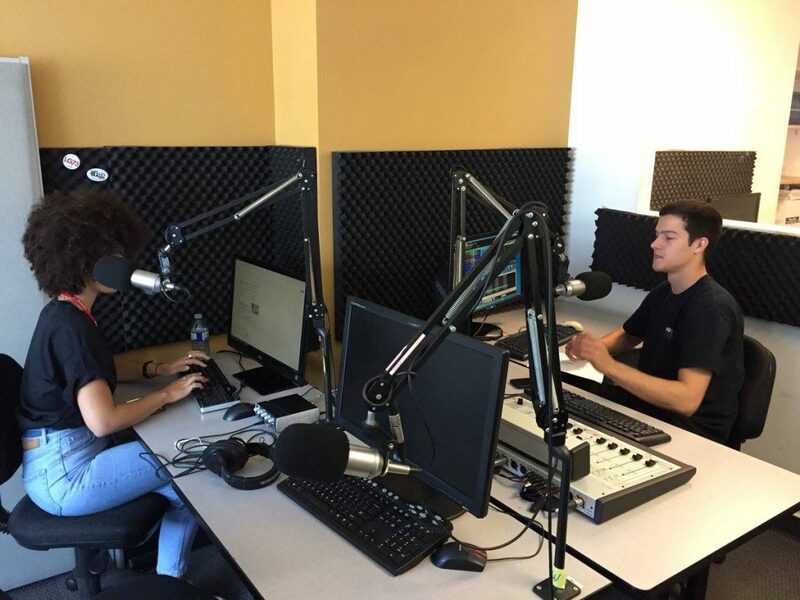 Broadcasting & Online Media students Mirelle Moktar and Alex Bodin were bringing people on the air on VanArts Radio to ask them what brought them down to the open house. 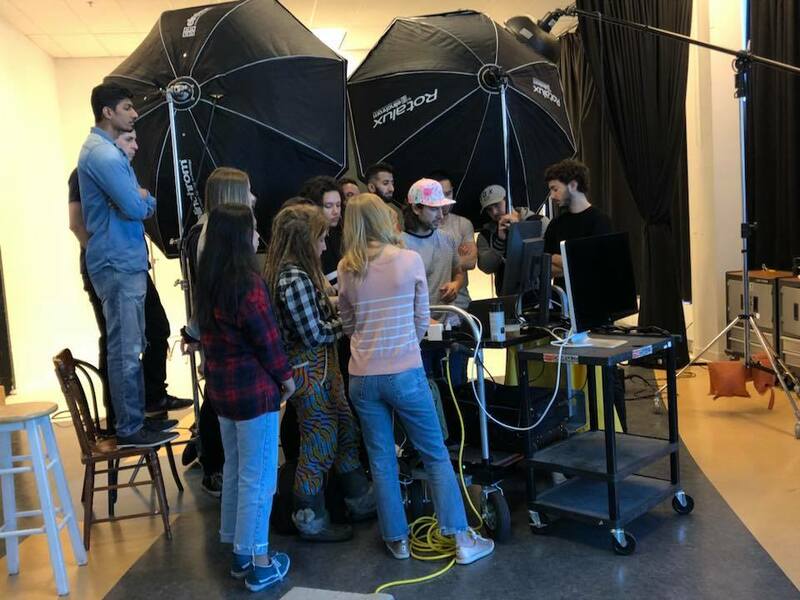 And in our Professional Photography studio, students were working with models to show guests what it looked like to set up a photo shoot. 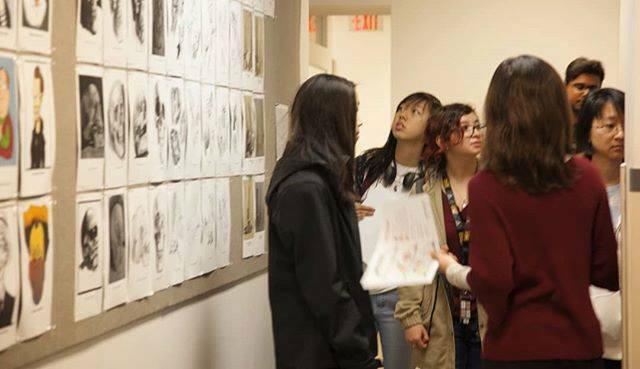 Tours of VanArts were led every thirty minutes by our Admissions staff. They met students from all eight of our programs and got to ask them questions about what life is like at the school, what they are learning, and what their ambitions are for creative careers. We also had some VanArts grads with us to share what their career experiences have been like. 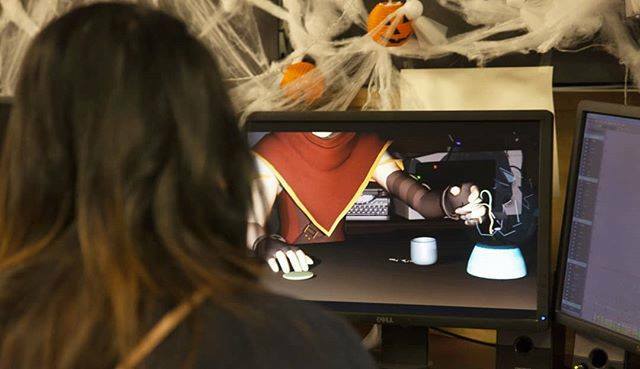 Two VanArts grads joined us in the Game Art & Design lab to show off how a motion capture suit is used to achieve realistic, lifelike character movement. In other labs, Animators and Visual Effects artists showed us how short films are made, and Web Developers & Designers showed off their latest cutting-edge work. It wouldn’t be an open house without refreshments. Once guests had finished checking out all of the activities happening in the school, they stopped off in VanArts’ natural light room to enjoy some great Thai nibblies. 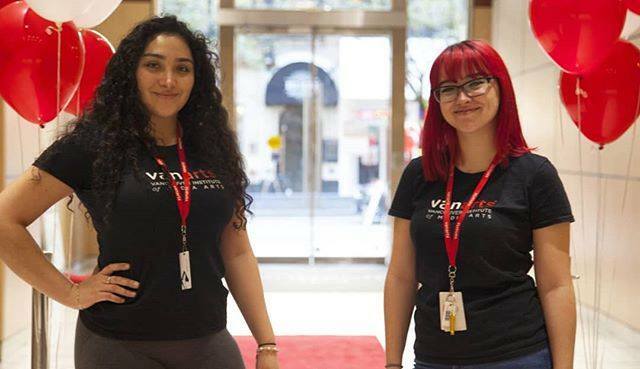 Our next VanArts open house will take place in the early part of 2019. 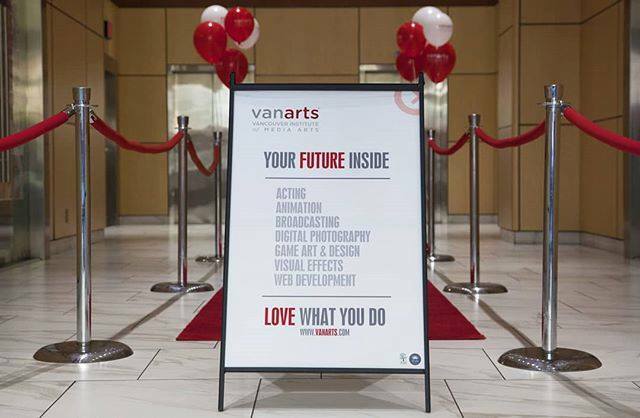 Whether you are a high school student thinking about what your next steps are after graduation, or someone who’s considering a change in their career arc, you are welcome to come down to VanArts and get a glimpse of what it’s like here. And if you don’t want to wait until 2019, you can also take a class audit before the next open house. Come by for a day and sit in several of VanArts’ classes to get a better sense of what you will learn and student life. Contact our Admissions team and they would be happy to set something up for you. Thanks to every usher, greeter, guide, instructor, student and volunteer that helped make October’s open house at VanArts a great success!